London Fashion Week is coming our way and it’s time to get planning on what you and friends are going to participate throughout the week. Either that maybe either doing the following things I’ve highlighted in the first post of the blog’s series ‘LFW Guide’ or even The Phase Eight teams Four fashionable guide. Either way make sure you’ve got your outfits sorted for #fashionfridays to your schedule for the week. This month the glitterati will be swooping upon London soon as people head to the capital for the biggest week in the fashion calendar, London Fashion Week. London has such a huge influence on fashion and so it is not surprising that this is one of the highest profile events in the world. Designers from all over the place come to show their treats for 2014 and not to mention all the celebrities, and industry insiders that flock to London too. Unfortunately even though it is not as exclusive as everyone thinks, it is darn well difficult to grab show tickets. However just because you don’t have a ticket doesn’t mean you can’t experience one of my favourite events of the year. One of the best parts of LFW is the sheer amount of people watching you can get done. After all, many bloggers and journalists have made a living from catching unique looks on the street. You can find inspiration without heading to a single show, and who knows, maybe you will get snapped by the next Scott Shuman. Also, immediately following the shows at Somerset House it will be turned into an exclusive shopping venue with catwalks shows, beauty advice, pop up shops and talks from big industry leaders. Although remember you will need tickets for this. Stores on and around Oxford Street are also getting involved in the London Fashion Week action as there are lots of free and exciting fashion-focused events around the street. Phase Eight are planning something special at the James Street store so keep your eyes peeled, plus loads more stores will be putting on something unique. From fashion talks to new collections, you can experience fashion week without even setting foot near Somerset House. 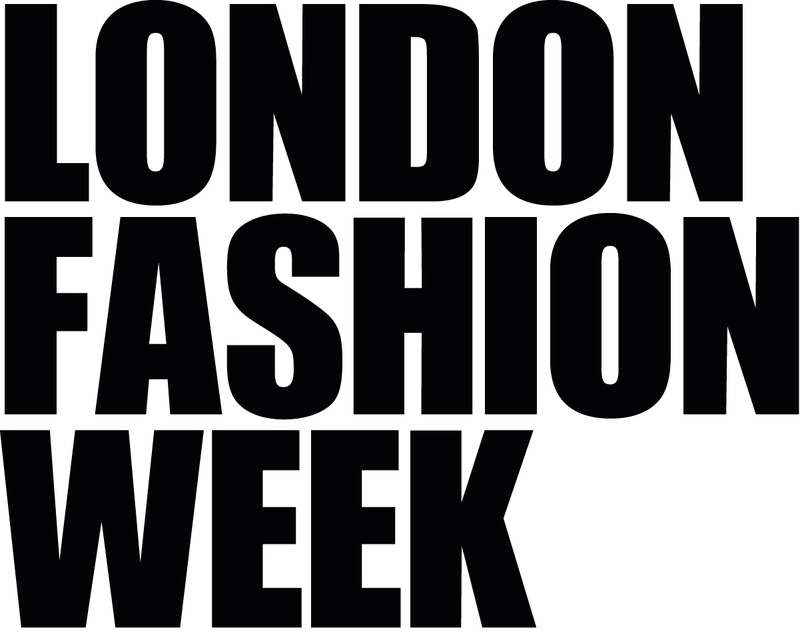 In celebration of LFW there will be a free pop-up cinema screen in St Martin’s Courtyard, Covent Garden. The line-up of films include; The September Issue, Grey Gardens and Zoolander. These will be screened outside in the courtyard as part of the silent cinema so if you fancy catching a film I suggest having a look at the timetable. Tickets are available from the St Martin’s Courtyard website and there will also be ones at the screening too. The Mayfair Hotel is the official hotel of LFW which explains the special events and cocktails that will be pouring out of the hotel. Apparently they are having their own shoe bar with each cocktail named after a few famous heels from Mary Jane’s to Velvet Mules.